Listed as endangered under the Endangered Species Act and designated as depleted under the Marine Mammal Protection Act. May include disturbance from industrial activities, construction, shipping, strandings, prey reduction, disease, habitat loss and degradation, predation, unauthorized take, and cumulative effects from these and other factors. The distribution of beluga whales in Cook Inlet has changed considerably since the 1970s. During the summer, most whales move to the northern end of the Inlet, bringing them into close proximity with sources of human disturbance around Anchorage, Alaska. 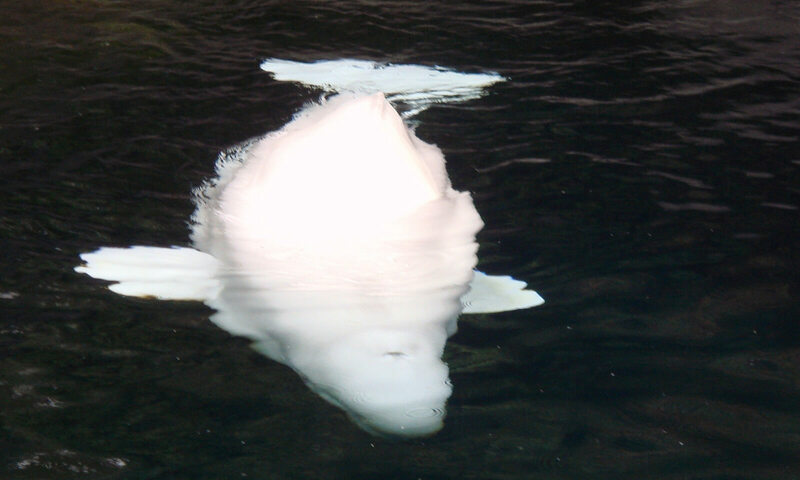 Beluga whales are found in seasonally ice-covered waters throughout arctic and sub-arctic regions. 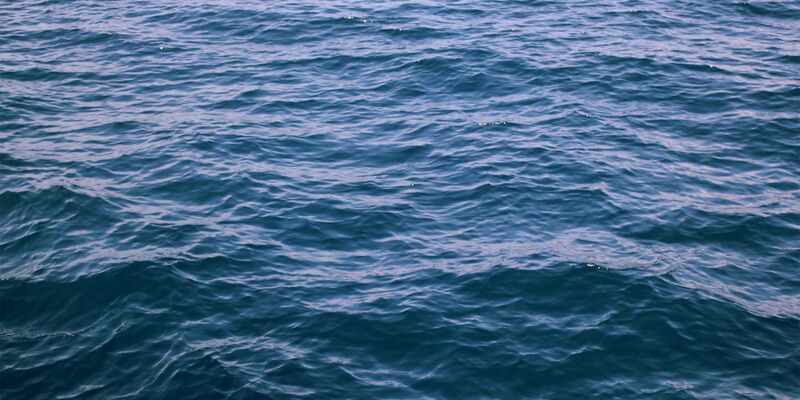 Five stocks are recognized in U.S. waters off Alaska, including one that is found almost exclusively in Cook Inlet. The endangered Cook Inlet beluga whale population numbers fewer than 350 individuals and has been experiencing an ongoing decline for more than a decade. This prompted the National Marine Fisheries Service (NMFS) to select this population for its Species in the Spotlight initiative to bring attention and focus to selected domestic marine species at risk of extinction. The Cook Inlet beluga whale stock was estimated to number about 1,300 animals at the time the Marine Mammal Protection Act (MMPA) was enacted in 1972, but it declined sharply in the 1990s. Between 1994 and 1998, the stock declined by approximately 50 percent due largely to unsustainable subsistence harvesting. It was assumed that once hunting was controlled in 1999, the population would begin to recover. However, the stock has continued to decline at a rate of about 0.4 percent annually. 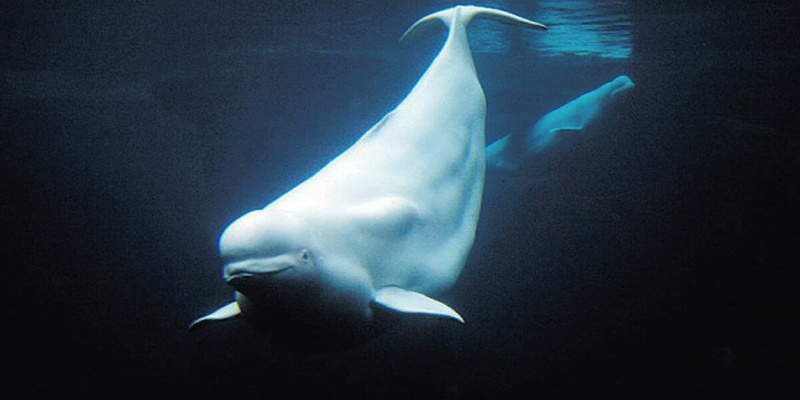 NMFS listed the Cook Inlet beluga whale population as endangered under the Endangered Species Act (ESA) in 2008. Because the population, on average, has remained below 350 whales since then, no subsistence harvesting has been allowed under the applicable regulations. The most recent abundance estimate from 2016 is 328 animals, down from the 2014 estimate of 340 animals. The underlying growth rate of this population remains low and there are concerns about whether this population will be able to recover. 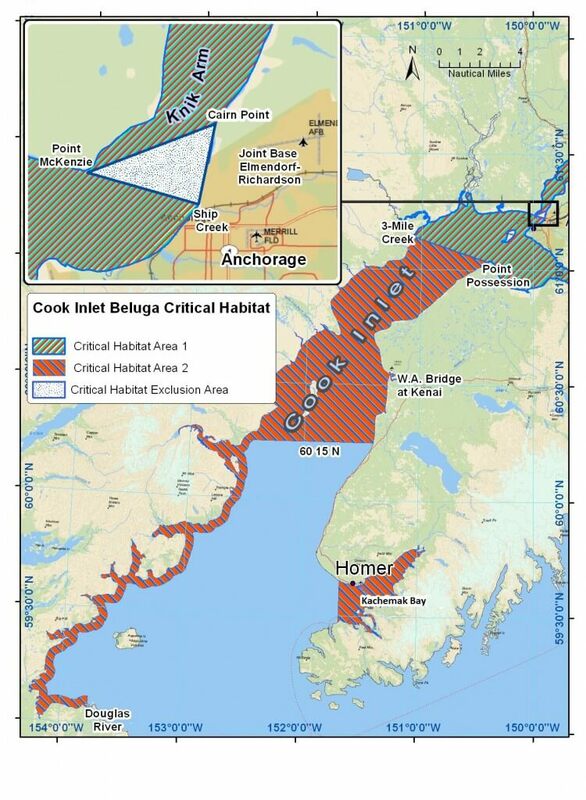 Two areas within Cook Inlet have been designated as critical habitat. 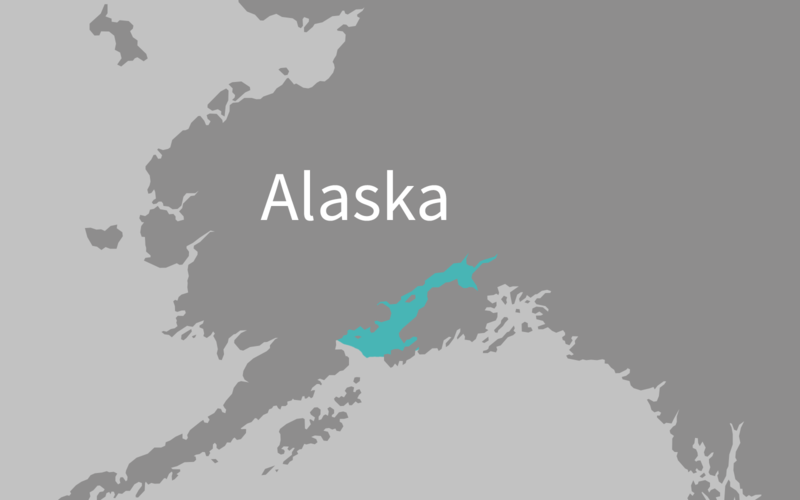 These areas include all waters in the upper inlet except for a small exclusion area at the mouth of Knik Arm, nearshore areas in the southwestern part of the inlet, and Kachemak Bay on the eastern side of the inlet. 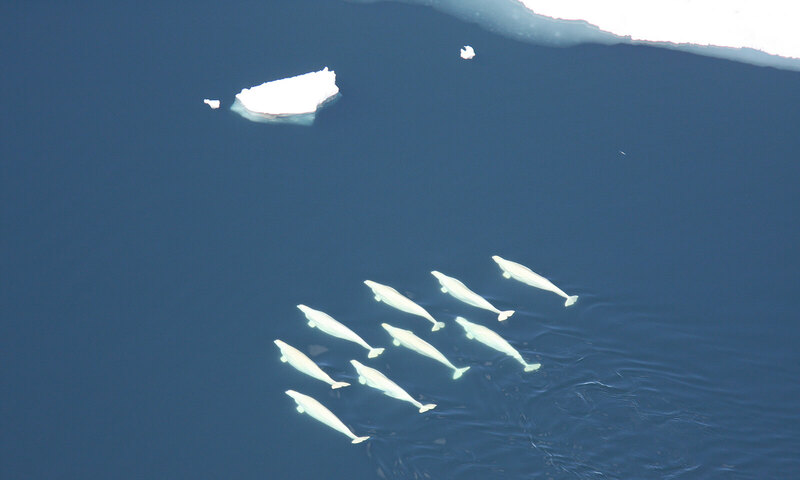 In 2008, NMFS issued its first five-year status review for the Cook Inlet distinct population segment of beluga whales. The Endangered Species Act requires status reviews to be conducted every five years for listed species. The review determined that although the population is not increasing as expected, it is not declining precipitously, and, therefore, the probability of extinction is lower than in previous analyses. The review also stated that the population appears to now be consolidated into the upper part of Cook Inlet for much longer periods of time each year. The upper part of Cook Inlet is beluga whale habitat that is most prone to the effects of human development. A recovery team for the stock was established in 2010 and submitted a first draft of a recovery plan to NMFS in 2013 before being disbanded. Working from that draft, NMFS published a draft plan for public review and comment on May 15, 2015, on which the the Commission submitted comments. NMFS finalized the recovery plan in December 2016. The recovery plan includes: 1) a description of site-specific management actions that are necessary to achieve the plan’s goal for the conservation and survival of the Cook Inlet belugas; 2) objective, measurable criteria which, when met, would result in a determination that the Cook Inlet belugas may be removed from the ESA; 3) estimates of the time required and the cost to carry out those measures needed to achieve the plan’s goal and to achieve intermediate steps toward that goal. Priority recovery actions include continuing to conduct aerial and photo-identification surveys to estimate abundance, and analyzing population trends, calving rates, and distribution. NMFS estimates that recovery of Cook Inlet beluga whales may take at least two generations (50 years). NMFS recently established a Cook Inlet Beluga Whale Recovery Implementation Task Force, which is overseen jointly by NMFS and the Alaska Department of Fish & Game (ADF&G). 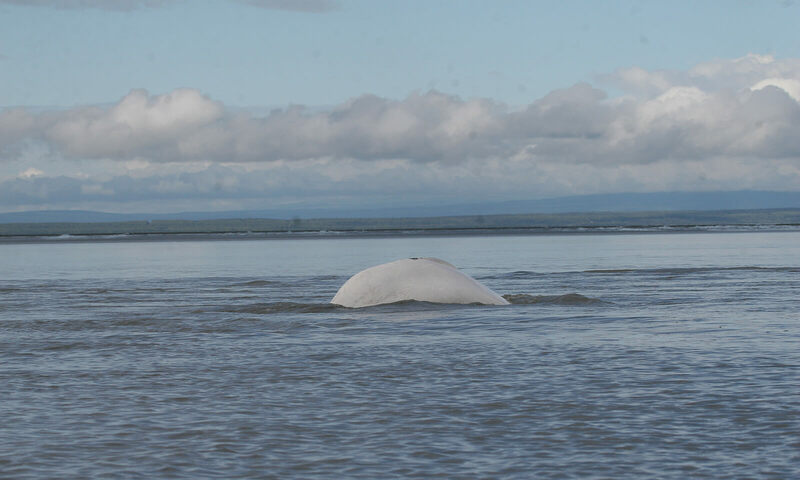 The purpose of the Task Force is to advise NMFS and ADF&G on issues related to the recovery of beluga whales in Cook Inlet, including practicable and effective ways to implement the recovery plan. The Task Force is also a forum to increase communication and coordination between agencies and stakeholders working to recover Cook Inlet beluga whales. The Task Force has an Executive Leadership Panel, Recovery Coordinators, and three Committees focused on Research, Habitat and Threats, and Outreach. The Task Force Terms of Reference provide operational protocols specifying the structure of the Task Force, its roles and responsibilities, and the code of conduct for Task Force members. The Terms of Reference also serve to ensure the committed participation of all Task Force members. The Commission participates on the Task Force’s Habitat and Threats Committee. The Habitat and Threats Committee is focused on 1) improving the understanding of the existing habitat and threats, 2) identifying and assessing other potential threats to Cook Inlet beluga whales, 3) assessing the degree to which known and other potential threats are impeding recovery, and 4) identifying ways to improve mitigation or abatement of threats. The Marine Mammal Commission has focused on efforts to conserve the Cook Inlet beluga whale since the mid-1990s. We advocated for the species listing under the ESA. We also participated as a party to the formal rulemaking that established limits on the allowable taking of Cook Inlet beluga whales by Alaska Natives for subsistence. In addition, we have recommended that NMFS (1) give high priority to research directed at understanding the causes of the observed population trends, (2) support continuation of ongoing photo-identification work, (3) proceed cautiously in pursuing a large-scale biopsy research program for the population, (4) develop a robust plan for responding to stranding events, (5) fund annual abundance surveys, and (6) develop mechanisms for assessing cumulative impacts from multiple stressors on the population. The Commission continues to recommend that NMFS and other agencies refrain from issuing authorizations for additional human activities in Cook Inlet that could affect beluga whales until they have a better basis for concluding that those activities will not exacerbate an already significant risk of extinction. Commission staff helped to plan and participated in the November 2014 workshop in Anchorage, Alaska on Conservation and Recovery of Cook Inlet Beluga Whales in the Context of Continued Development. Commission staff also participate on the Cook Inlet Beluga Whale Recovery Implementation Task Force as a member of the Habitat and Threats Committee. For more information on the Cook Inlet beluga whale, see the Commission’s 2012 annual report (pages 59 – 63). Based on a long time series of abundance estimates it is clear that some factor or combination of factors is impeding the recovery of the Cook Inlet beluga whale from a precipitous decline due to overharvest by subsistence hunters during the 1990s. The causes of the population decline since 1999 remain undetermined, but may include disturbance from industrial activities such as oil and gas exploration and development, construction, shipping, strandings, prey reduction, disease, habitat loss and degradation, predation, pollution, unauthorized take, and cumulative effects from these and other possible factors. While the decline of Cook Inlet beluga whales has been fairly well documented, the cause or causes of the observed decline have not been determined. However, several potential threats have been identified (see the recovery plan). 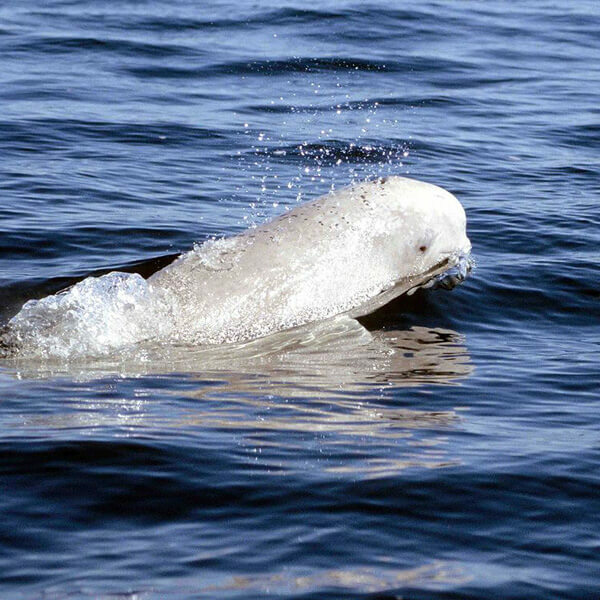 The Commission continues to review and provide recommendations to NMFS and other federal agencies concerning activities with the potential to affect Cook Inlet beluga whales adversely. 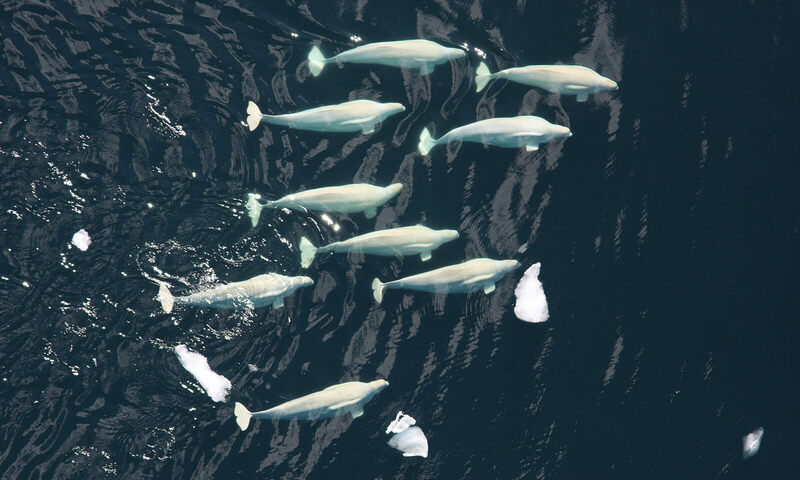 The Commission sees NMFS’s selection of Cook Inlet beluga whales under Species in the Spotlight initiative as an opportunity to focus research efforts on identifying the causes of the population’s decline and management actions that can be taken to reverse that trend. The Commission plans to monitor the implementation of the final recovery plan and associated research and management actions, as part of the newly established Recovery Implementation Task Force. The Commission has expressed concern that NMFS continues to make negligible impact determinations and to issue incidental take authorizations for various activities in Cook Inlet despite the fact that existing conditions appear to be having non-negligible impacts on the population and the possibility that the types of disturbance being authorized might be contributing to the ongoing decline. We plan to continue to press this point with NMFS in an effort to alleviate additional threats to the population.